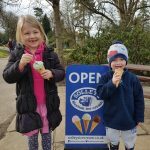 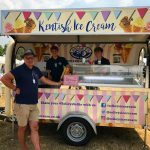 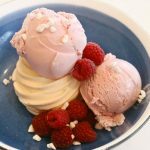 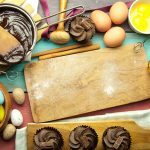 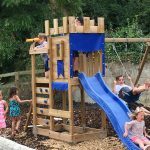 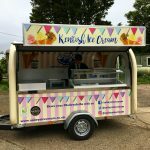 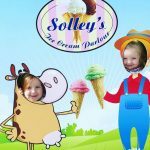 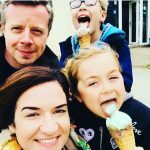 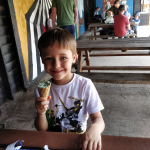 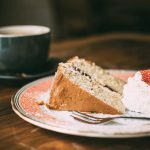 The Ice Cream Parlour & Farm will open its doors to visitors for the summer season on Saturday 6th April 2019. 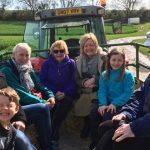 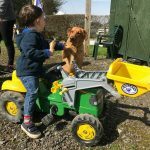 Visitors are welcome to visit and take a walk around our farm trail, or hop on our tractor & trailer for a more leisurely ride around the farm (weather dependent). 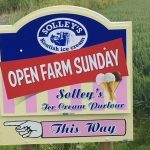 Join us to find out more about our family farm for our third Open Farm Sunday. 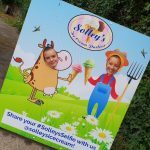 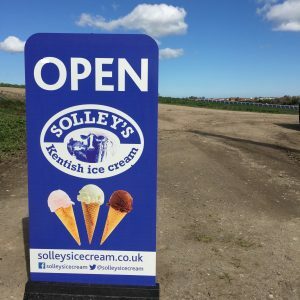 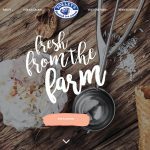 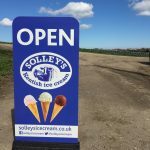 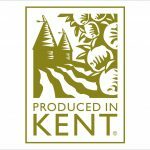 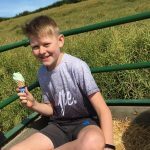 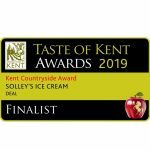 We are planning to run tours of the dairy to show how the ice cream is made, as well as a tour demonstrating the crops that we grow, explaining what we do, why we do it and where the finished crop goes. 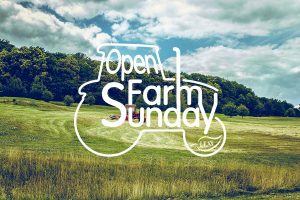 In addition, our farm trail will be open and tractor rides will run throughout the day. 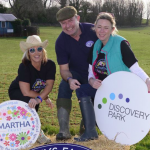 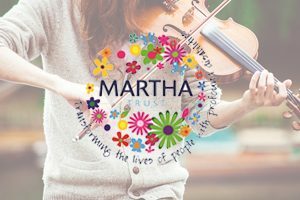 Join us as we host Martha's Music on the Farm in the fields of our family farm. 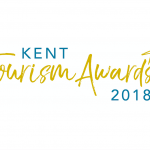 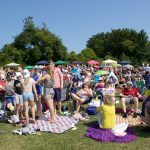 Enjoy this great day out with family & friends whilst being entertained by a variety of excellent local musicians as well as plenty of activities to keep the children entertained. 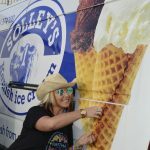 Bring a picnic or enjoy food & drink from one of the on-site vendors, as well as Solley’s Ice Cream!